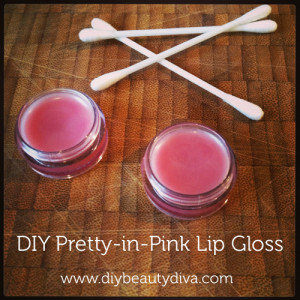 This Lip Gloss double as a sort-of “lip mask” because it contains two ingredients that lock in moisture – honey and vegetable glycerine. 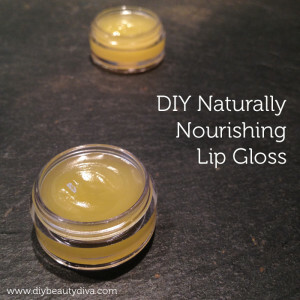 I tried vegetable glycerine by itself but found that it had a drying effect on my lips (last thing you want when using a DIY lip gloss!) so found that adding honey helped significantly. I had been desperate to formulate with elderberry powder for quite a long time. When my children give me the time, I like to go foraging for elderberries in the autumn so that I can make cordial. The berries stain my fingers deep purple and I can’t think of a nicer colour to add to a lip gloss. My first experiments with elderberry powder weren’t a huge success as I found that my elderberry powder oil infusions simply weren’t deeply coloured enough to make a standard lip balm. 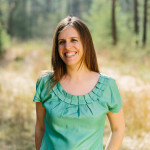 In fact, when I used my elderberry oil infusion in a lip balm, it turned dark green! So back to the drawing board I went and ended up making an elderberry glycerite instead which forms the foundation for this lip gloss. Add the elderberry powder to the vegetable glycerine and leave to infuse for a week. The longer you leave it, the darker the colour. After it has achieved a colour that you are happy with, strain the glycerite and discard the elderberry powder. 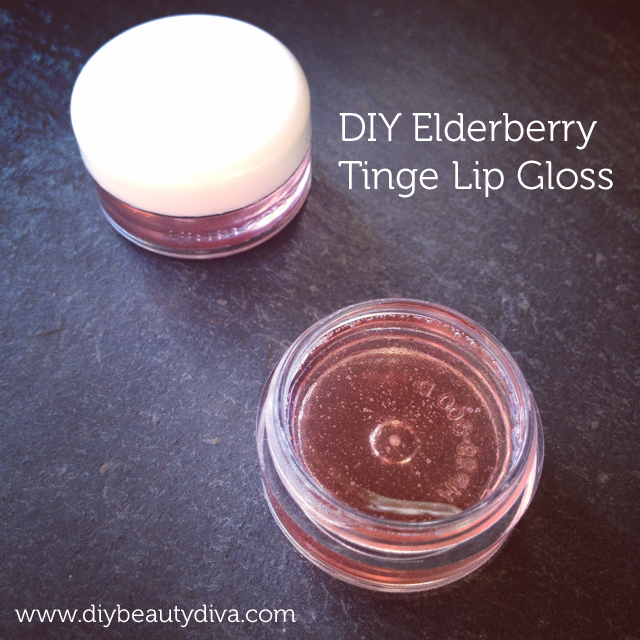 Blend 2 tbsp of the elderberry glycerite with 1 tbsp of honey to form your lip gloss. 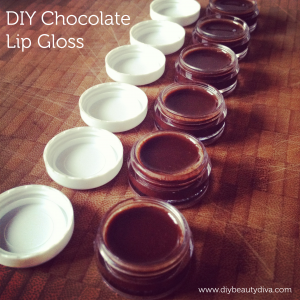 Apply a coat of lip gloss over the top of your normal lip balm for added shine.